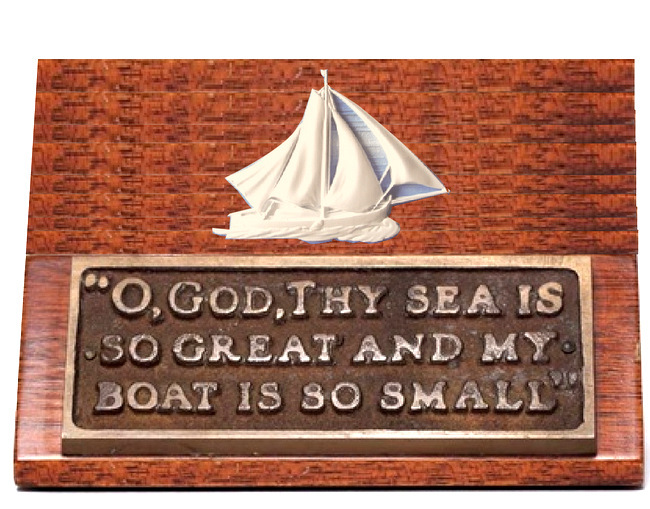 We can make a 2.5-D (flat relief) or 3-D carved and sculptured bas-relief (1/2 to 1 1/2 inch elevation relief ) metal-coated High-Density-Urethane wall plaque of any design in any size from 12 inches to 8 feet, for either indoor or outdoor use. Typical sizes are 18 , 24, and 36 inches in diameter. Metal coating types include bronze, brass, copper, silver-nickel, aluminum, stainless steel, gold, and silver (the latter two are leaf gilded rather than liquid metal coated).